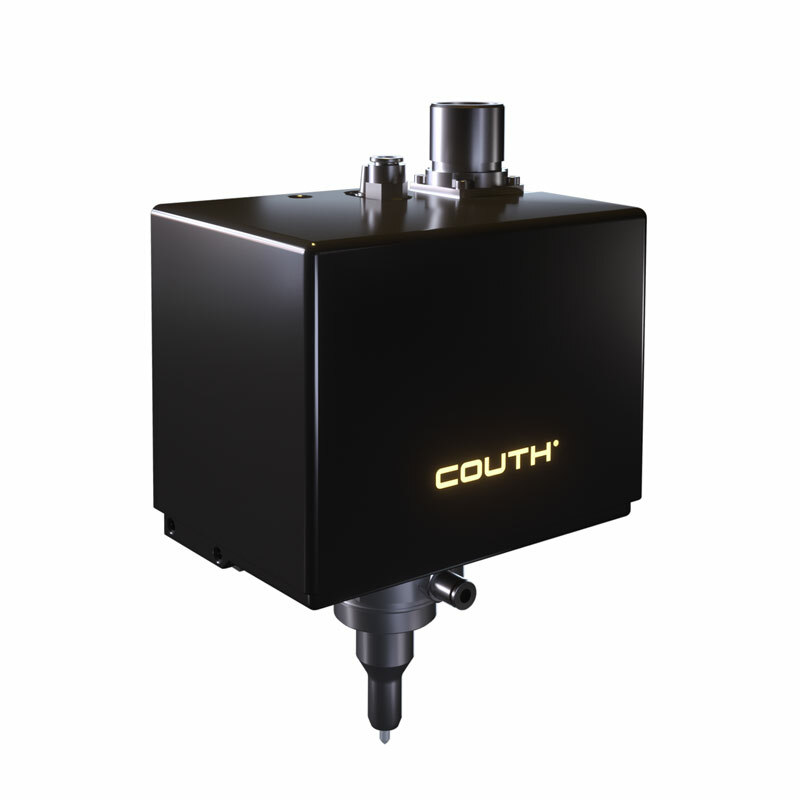 COUTH® has developed marking machines that are integrable in production lines for permanent flange marking. The high speed, marking depth and reliability make COUTH® marking solutions for flange traceability the ones that our customers want. The technologies used in this application are scribe or dot peen marking technologies where they are integrated into the production lines or in flange machining equipment.